"I just wanted to send a quick note. First off, thank you for including me in this beta test and thank you for the quick ship on the parts. It's all up and running! The house is nice and toasty again. Here are a couple of quick pics from last night. I already like it. It puts out some nice heat (it's big on the outside, but HUGE inside). And so far seemed really easy to use. I am not sure how to describe why, maybe not as hyper sensitive to small air adjustments or just has a better range of adjustment. I will have to figure out what it is I like. It settled right on in at 500, hung out there for a few hours, made it's way to 300 and stayed there. 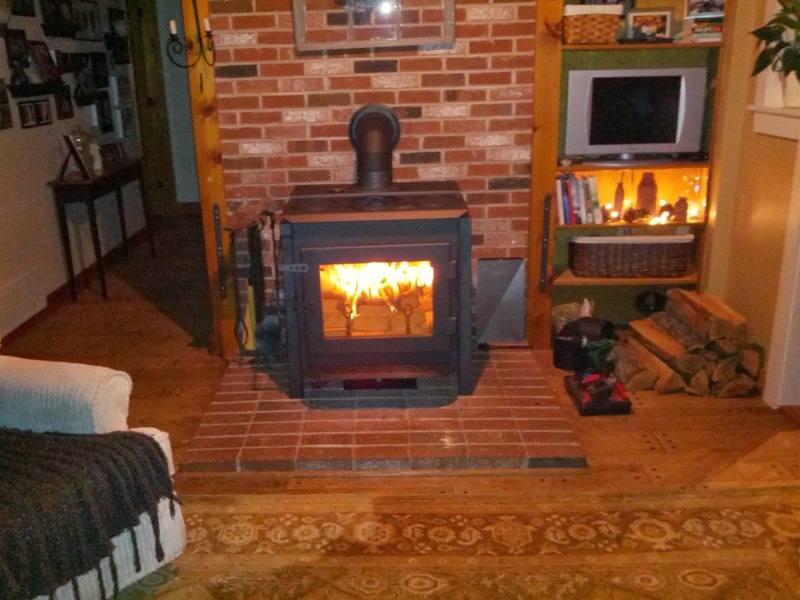 But this monster at 300 puts out a nice amount of heat, vs my other stove. It's been running since 5 last night. PS - Great guys you have working for you! You can really tell when people like the company they work for and people they work with. I will be in touch." This stove looks lower than brianK and flamestead's beta versions. Any word on what the lowest available stove height will be? The Ideal Steel does have a variable leg height, with a current height range of 31.5"-35.5". We are looking at the potential for lowering the stove by another 1" increment, but we're not 100% sure if this is achievable yet. Thanks for your response. To clarify, would lowering it an additional 1" bring the flue height to 27.5"? We're still working this out to a degree, but it looks like the lowest rear flue height, to the centerline, will be around 25". We are working on having 5 leg height settings that move in 1" increments. The other variable that comes into play is the flue collar itself. Right now the flue collar is eccentric, and depending on the orientation of the flue collar, the centerline height can move within the 1" incremental steps. So the 25" centerline might move up to 25.5"-25.75" if the collar was rotated. What type of fuel does Kurt have in his stove? In those pics I am using the Canawick Bricks (I also have the Canawick Blocks and wood). 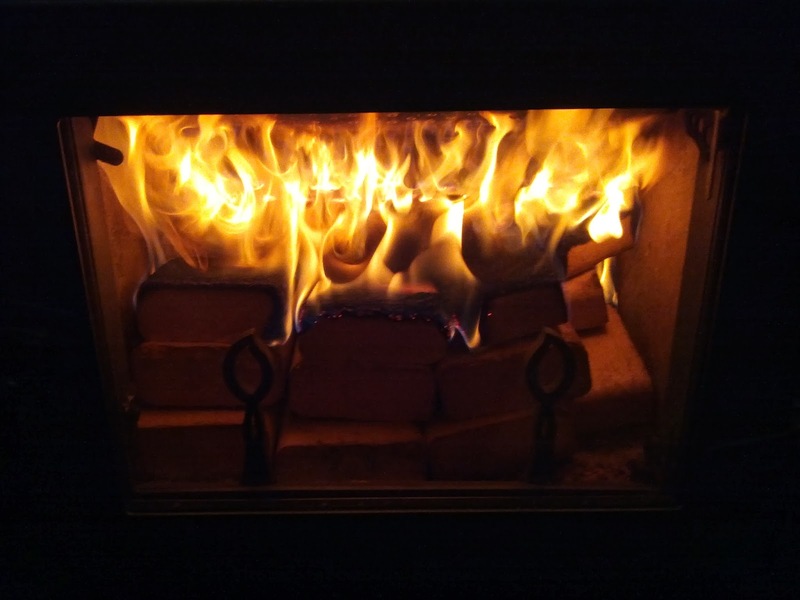 I am using mostly using the Canawick Bricks/Blocks right now as I wanted to compare performance between my stove and this stove and thought the consistent fuel would be better (and my cord wood is not seasoned as much as I would like). I've sent a quick note to Kurt and will let you know once he responds. Thanks. is there going to be a insert model? 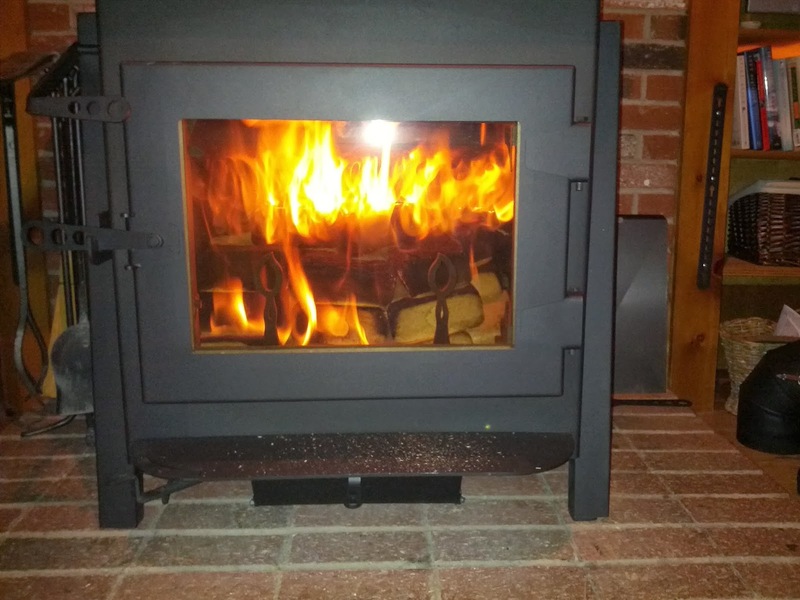 All the stoves we currently manufacture are free standing stoves that can be installed in front of a fireplace, but not within a fireplace. At this time we don't have an insert models on the docket.